After waving around a toothless credit commitment in its $1.4 bln pursuit of Gannett, Denver Post publisher MNG is going after the board. But its six nominees have ties to either the bidder or its hedge-fund owner. Investors should throw the slate straight into the recycling. Gannett on April 8 sent a letter to shareholders urging them to vote for its slate of directors at its annual shareholder meeting on May 16. The letter is a response to U.S. newspaper group MNG Enterprises, which is controlled by Alden Global Capital, nominating six directors of its own to be considered for Gannett’s board. MNG in January offered to buy its rival for $1.4 billion. 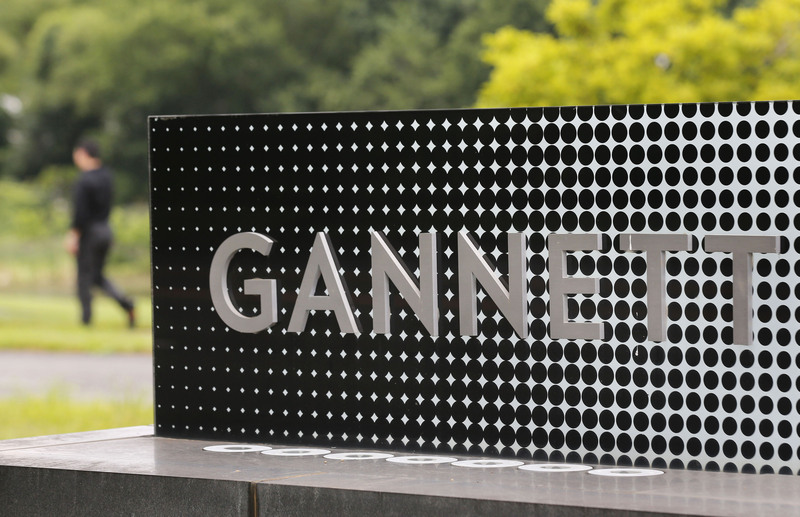 Gannett, which publishes among other titles USA Today, rejected the offer.